Other than being the “transportation of the future,” hoverboards’ most notable feature is their propensity for bursting into flames spontaneously. 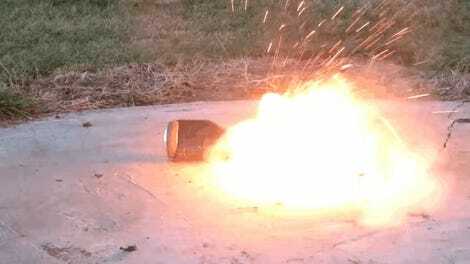 That’s great if you’re a pyro, and less great if you like avoiding third-degree burns. Now, a brick-and-mortar purveyor of these flame-prone scooties has succumb to what most would assume was inevitable—it caught fire. 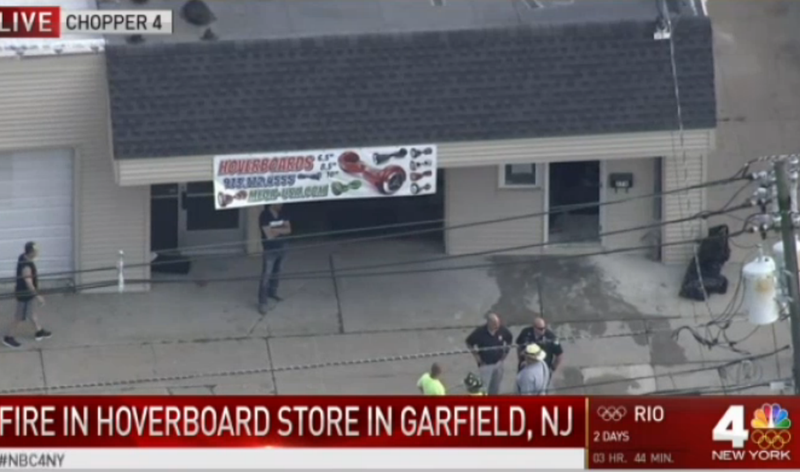 You can watch gripping fate of this hoverboard store in Garfield, NJ, right here thanks to News 4 New York’s live chopper team. Currently, they think an overheated hoverboard exploded, which is almost certainly 100 percent what happened. The fire supposedly took just 10 to 15 minutes to get under control, there were no injuries. Honestly, this store has been playing with fire from day one.